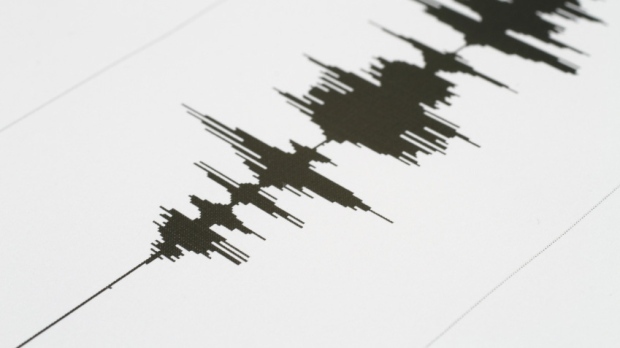 An earthquake rumbled off the B.C. coast early Friday morning and could be felt on both Vancouver Island and B.C. 's South Coast. 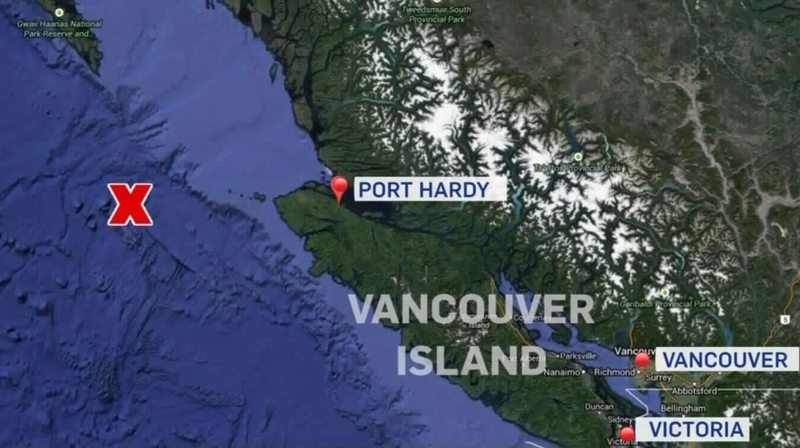 A magnitude-5.4 quake struck about 220 kilometres west of Port Hardy at around 2 a.m., at a depth of 10 kilometres, according to Earthquakes Canada. 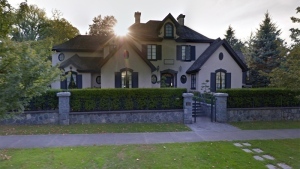 No tsunami warning was issued and there are no reports of any major damage or injuries, but the environmental agency said the quake could be lightly felt in Campbell River and Vancouver. It follows a number of quakes in the region over the past several weeks. Five offshore quakes ranging in magnitude from 4.0 to 5.0 struck about 200 kilometres west of Port Hardy from Dec. 20-22.